Xiaomi Mi A2 Lite was launched in Europe last month and has since then been available in the country for the price starting at €229 – approximately $268 for the 4GB RAM with 64GB storage model. 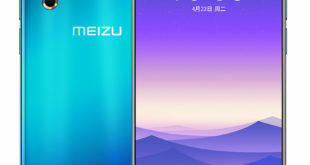 Ever since its launch last month, the arrival of its International global variant has been waiting for its global fans. Now, the smartphone has been spotted on the Amazon website in US, lending more weight to an imminent launch outside of Europe. 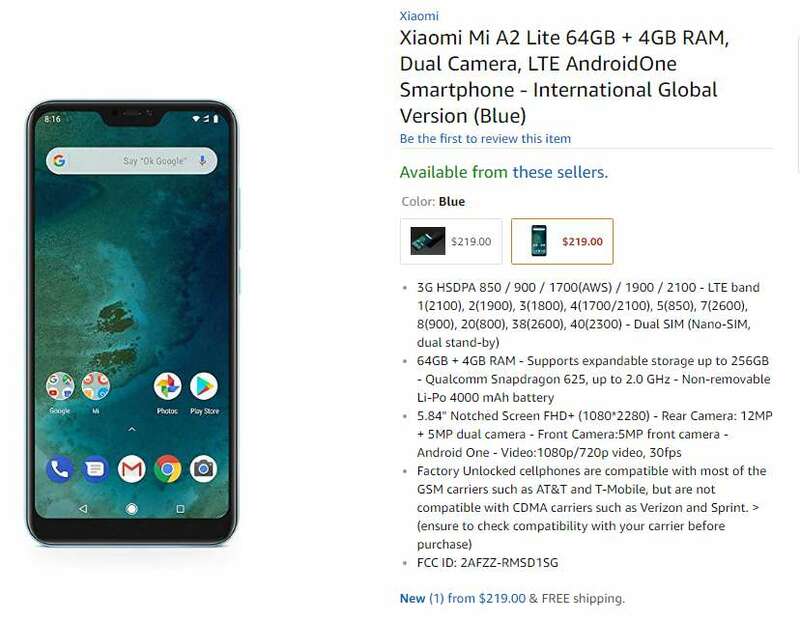 The Amazon briefly listed the Xiaomi Mi A2 Lite with a price tag of $219 for the 4GB RAM with 64GB storage version and will be available in Black and Blue color options. 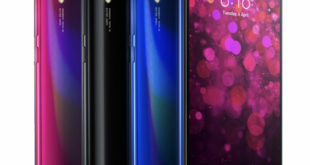 The listing indicates a factory unlocked device which is compatible with most of the GSM carriers such as AT&T and T-Mobile, so you can first the check compatibility with your carrier before purchase. 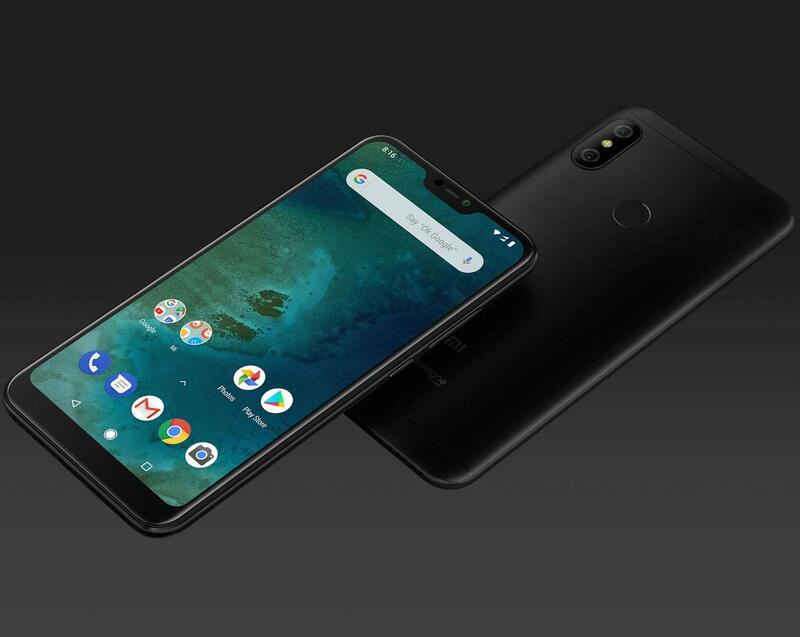 The Xiaomi Mi A2 Lite features a 5.84-inch 2.5D curved glass 19:9 display with Full HD+ (2280 × 1080 pixels) resolution, 500 nits brightness, 1500:1 contrast ratio, and 84% NTSC Color Gamut. 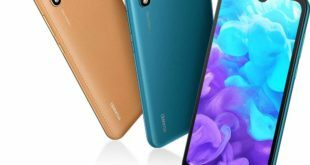 The device is powered by a 2.0 GHz octa-core processor which supported by Snapdragon 625 14nm Mobile Platform with Adreno 512 GPU and 4GB of RAM with 64GB storage which can be expanded via microSD card up to 256GB. 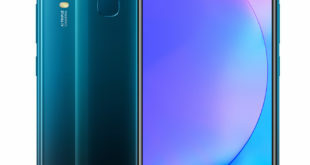 On the camera front, the Mi A2 Lite flaunts a 12-megapixel rear camera with f/2.2 aperture, Sony IMX486 sensor 1.25µm pixel size, PDAF, along with a 5-megapixel secondary rear camera with Samsung S5K5E8 sensor, 1.12um pixel size, f/2.2 aperture to capture depth information for portrait shots with AI scene detection. For selfie, there is the 5-megapixel selfie shooter with AI portrait and AI Face unlock. The Xiaomi Mi A2 Lite also has a fingerprint sensor on the back panel and handset runs on Android 8.1 Oreo out of the box. It packs a 4000mAh battery and has dedicated dual SIM and microSD slots. For connectivity includes 4G VoLTE, 3G, Wi-Fi 802.11 b/g/n/ac, GPS, A-GPS, GLONASS, Bluetooth 4.2, and USB C. The device measures 149.33×71.68×8.75mm and weighs 178 grams.